Off-site fund-raising platform Hainan Berger is suspected of running: "It is very likely to be a virtual disk"
Recently, the off-site fund-raising platform Hainan Beigefu suspected of running the road caused concern in the market. The reporter learned that the company’s public account has been frozen by the police and the private account is under the control of the police. 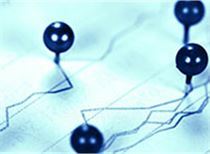 On April 10, the Shanghai Composite Index reported 3241.93 points, up 0.07%, and more than 1,400 stocks rose. The market is still good, but in the evening, the app of Hainan Beigefu, which was supposed to be a hot-selling off-site fund-raising platform, could not be logged in, and the official website could not be opened. Soon after, its official website hangs outannouncementIn response to the national policy, it was decided to stop all stock-funded businesses. For existing users, Bergoufu requires a platform account and trading account and password, cash card information, branch information, ID number and photocopy, unsold user submits the amount and time of the sale, and sends it to an email address for the company to process. .
More and more investors have found that the outgoing mails are sinking into the sea, and the original enthusiastic customer service staff no longer respond to WeChat. Everyone realizes that the platform may be running. 澎湃News reporters joined a group called “Beg Fu Fraud Rights Protection Group” to see that the group has been continuously joined by investors, and the number is close to 450. They use the small program to collect the victim's geographical location, contact information, loss amount, etc., and have detailed information such as transfer records for submission to the police. The victims are spread all over the country, and the amount of investment varies from three to five thousand yuan to hundreds of thousands. 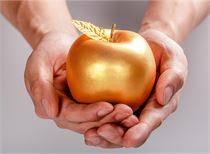 More than 100 people have submitted transfer records so far, and the loss of principal exceeds 20 million yuan. In addition, one victim claimed that his account balance in Berg Fu was 12 million yuan, but did not provide proof. 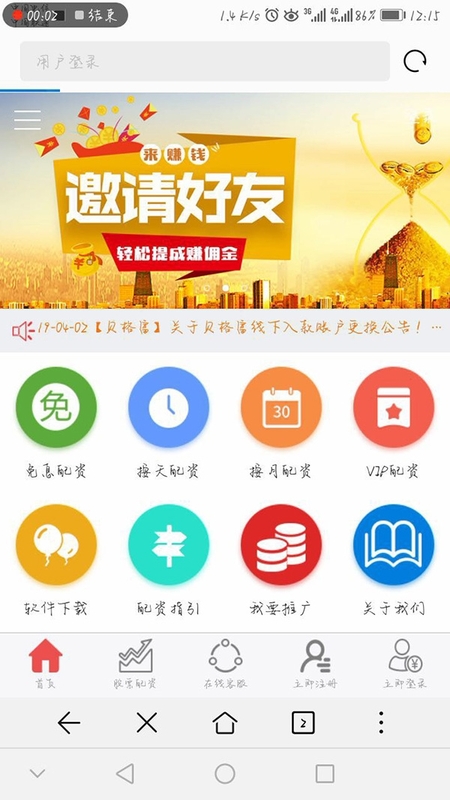 Many victims have been exposed to Berger since the end of 2018, and downloaded an app called "HOMS Qianjiang Edition" to start the fund-sharing operation. Victims in the rights group said they had chosen to report the problem as early as March 20, but there were still many victims who did not transfer money to Berger’s account for the first time on April 8 to participate in the fund-raising. . What's more, there are victims in the group who claim that they have cashed in more than 100,000 yuan to participate in the fund-raising. 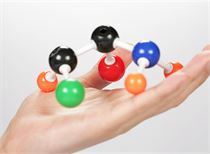 "I was exposed to Bergerf through a WeChat public account in December 2018. I also left a heart when I contacted them. I know that this is a gray area, and I am ready to withdraw at any time, but as the market improves. I also want to go for a fight. After all, everyone going to the stock market is inherently risky and has a good fortune." A victim told the journalist about his investment process in Bergdorf. At the beginning, the customer service staff was more enthusiastic and the withdrawal speed was faster. The agreement was to withdraw cash after 5 pm after 5 pm. Slowly, more and more money is being invested. The victim found that before and after mid-March, the speed of cashing out was slower and slower, and sometimes it was not until 12 o'clock in the middle of the night. "On April 2, Bergford began to change the bank account number into a private account. I once again expressed doubts but was smashed by the other party." The victim said that he had turned around on the morning of April 10. A sum of money went to the private account provided by Berg Fu, and at 6 o'clock in the afternoon, I found that the trading account could not be logged in, and the company's webpage could not be logged in. Wechat contact did not reply, and the phone could not be reached. 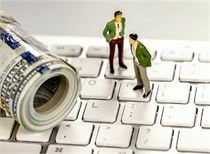 "My total margin is 35,000 yuan, with 8 times leverage total operating capital is 315,000 yuan. There are additional margins, application for extension, and increase of margin. The loss is about 15,000 after the increase. The last withdrawal is On April 2, 12,300 yuan was withdrawn," the victim said. It is understood that many victims are found by the search engine, the Berg Fu company. 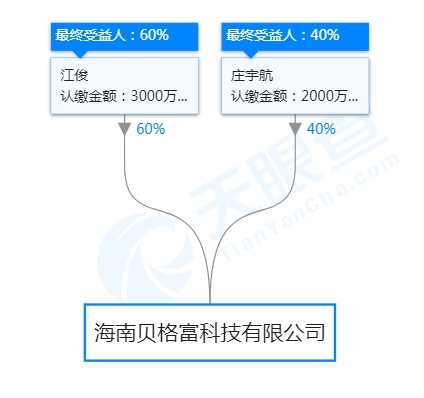 In the search engine, enter "Beifu Fuzi", which is ranked in the forefront of an article on a well-known domestic website: "The Top Ten Funding Companies in the 2019 Stock Allocation Platform Ranking Competition". Berger’s fund-raising is in the first place on the grounds of “the largest domestic real-time fund-raising platform”. According to this article, "Begrich's stock-funding platform is the first domestic fund-raising platform to open a tens of billions of fund-raising platforms and won multiple awards in 2018", "With Peter Wall, the famous investment master of Wall Street in the United States." The investment team of the company has been co-operating for three years and has been a hugely funded company. Bergfu has been a fund-raising company with a history of 16 years." 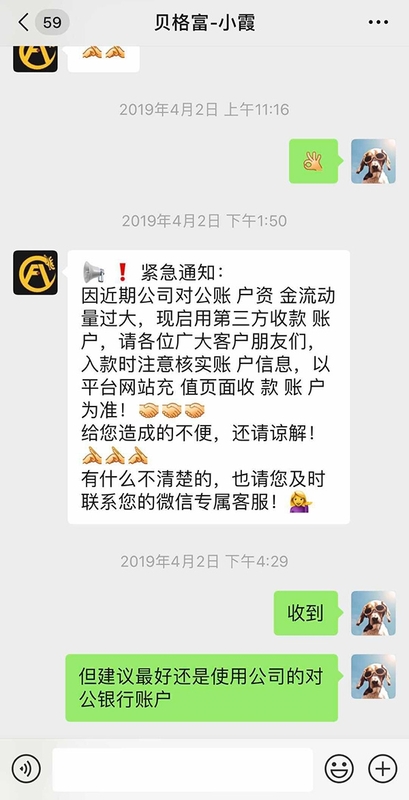 "I was in this year's (2019) New Year's Day, I saw a report (referring to the above report) that the ten best fund-raising platforms in China, when Berger was ranked first, in February, I paid 20,000 for the first time. Later, I also paid the money for the five trading days. I also made several payments in the month of March, 40,000 and 50,000." Another victim said. Tianyancha showed that Hainan Beigefu Technology Co., Ltd. was established on September 3, 2018 with a registered capital of 50 million yuan. Jiang Jun is the largest.shareholderThe company invested 30 million yuan and the shareholding ratio was 60%. The other major shareholder was Zhuang Yuhang, which invested 20 million yuan and held 40% of the shares. 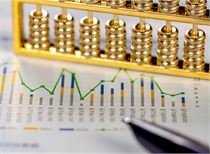 Since 2019, the A-share market has leaped forward.Shanghai indexOnce broke through 3,200 points. 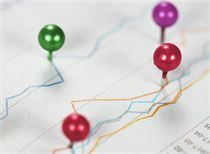 Generally speaking, despite the severe crackdown by the regulators, the market is getting better when the market is better. Why does Hainan Beigefu want to run at this time? Judging from the evidence provided by some investors, Hainan Beigefu is likely to be a virtual disk. Virtual disk trading is a non-real trading, which means that all stock matching transactions are not docked.BrokerThe exchange did not receive all the stock capitalization transactions. It was only the investors and the fund-raising companies that competed with each other. The more investors earned, the more the fund-raising company would lose. 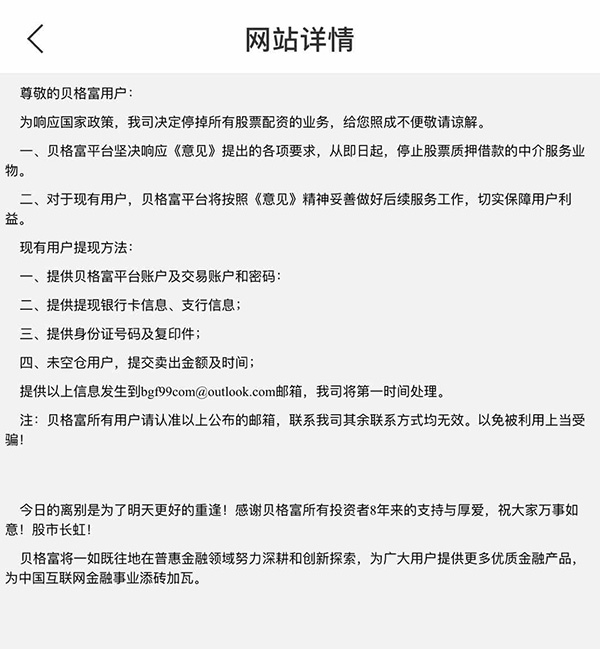 Many victims have pointed out that in the "HOMS Qianjiang Edition" APP, the commissioned sales order is hanged, and this order is often not seen in other trading software. 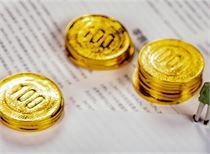 According to the operation record provided by a victim, on the afternoon of April 8, the victim hanged a 9.28 yuan Yuancheng Gold (600766) selling commission in the "HOMS Qianjiang Edition" APP and displayed the transaction. However, it is not shown in other trading software, and the lowest price of the stock on the same day is 9.88 yuan, which is far from the selling price of the victim. 澎湃News reporter learned that before April 1st, Hainan Beigefu used to collect accounts from public accounts opened by an agricultural bank, and then transferred to private accounts and Alipay accounts. On April 15th, a journalist called the Interpol Brigade of Haikou City Development Bureau of Hainan Province to learn that the case has not been filed locally, but the public account has been frozen and several private accounts are under the control of the police. More than 100 people reported the case locally. The wiring police officer said that he is continuing to collect information to master the situation, and the investigation will be involved if necessary later. He also suggested that the victims report to the local police station as soon as possible and provide evidence to facilitate the investigation after the case is filed. According to the feedback from the “12345 Haikou Smart Linkage Platform”, since April 10, 2019, the Haikou Municipal Public Security Bureau Development Branch High-tech Zone Police Station has received reports from people across the country that it has been approved by Hainan Beigefu Technology Co., Ltd. Investment platform investmentFinancial managementThe website is not accessible, and the customer service staff is unable to contact the situation. The company is suspected of fraud. After receiving the clues from the masses, the high-tech zone police station immediately reported to the leaders of the Development Bureau, and the leaders of the branch bureaus attached great importance to it. They ordered the high-tech zone police station and the development branch bureau criminal police brigade to investigate Hainan Beigefu Technology Co., Ltd., after the police first investigation, Hainan Berg Fu Technology Co., Ltd. is registered at the 5th floor of Building A, Haixin High-tech Zone Entrepreneurship Center, but it is not actually working at this address. After investigation and verification by the Criminal Police Brigade of the Public Security Sub-bureau of the Development Zone, Hainan Beigefu Technology Co., Ltd. was suspected of defrauding. 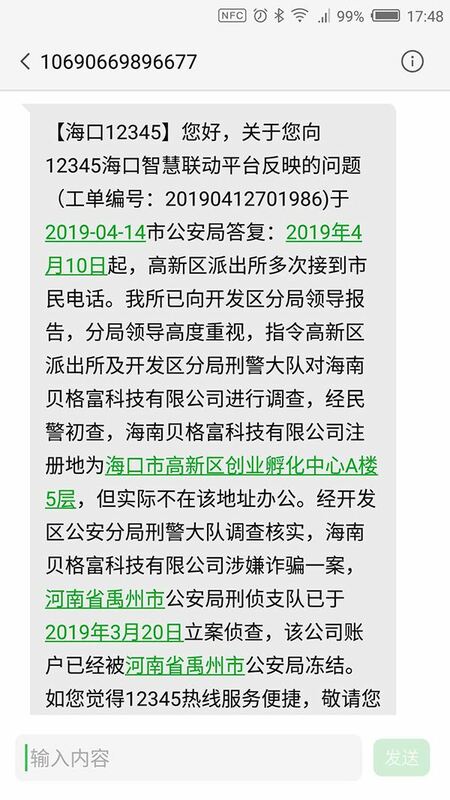 The Criminal Investigation Detachment of the Public Security Bureau of Chenzhou City of Henan Province was investigated on March 20, 2019. The account of the company has been smashed by Henan Province. The Municipal Public Security Bureau freezes.